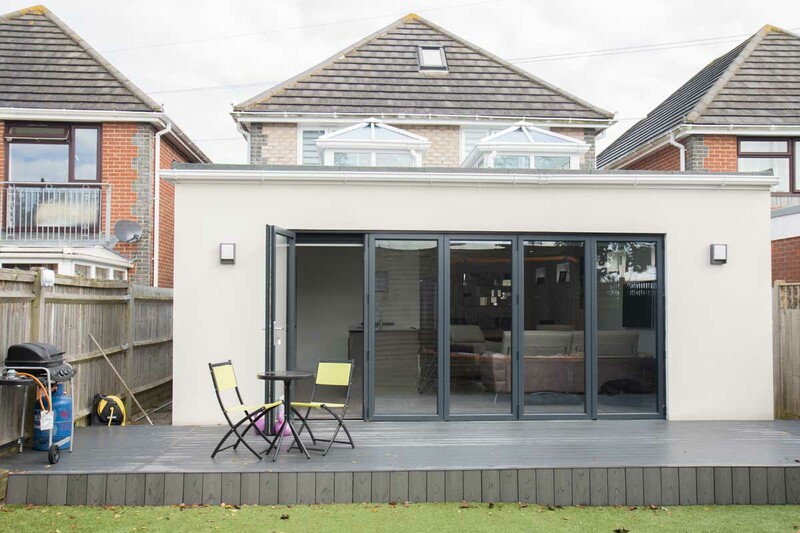 We are a family run building firm based in Sussex with a focus on providing high quality specialist building services. We specialise in helping you take your home improvement idea and turn it into an amazing space for family fun, entertaining or relaxing. For us great building work is about taking all of your ideas and our experience, then working with you to understand your vision for your home. The next stage is carefully considering the details and the touches needed to ensure the finished article feels unique to you. We undertake commercial building (sub) contracts ranging from general building maintenance right through to refurbishing the largest water feature in Europe. 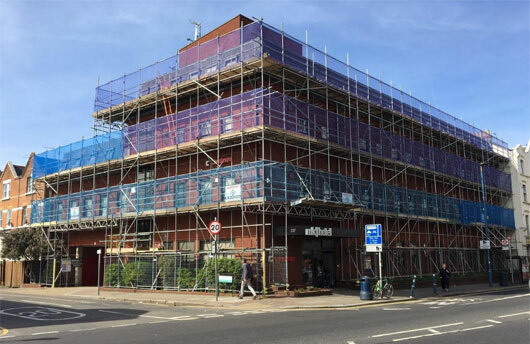 We provide supply and installation services for main contractors and directly to commercial clients. At Metrix we have a dedicated core of highly skilled craftsmen and a large network of experts well known to us that we can draw on. Get in touch with us to talk through your project.